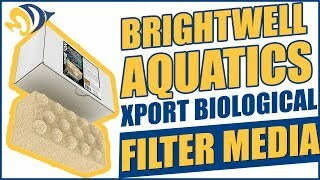 The goal of Brightwell Aquatics is to provide the absolute highest quality, scientifically-sound products and customer service of any aquarium water care manufacturer, and to do it all in a straight-forward and honorable fashion. 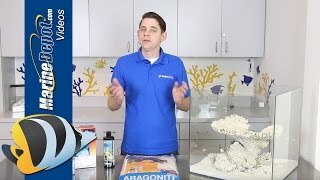 All Brightwell products are formulated by marine scientists with a passion for the aquarium hobby. They utilize the highest purity ingredients in concentrations that provide the most use to hobbyists. Nearly all Brightwell Aquatics products are over 99.9% pure. The usage guidelines of Brightwell Aquatics products are written in plain language but the company is always available to answer consumer questions. All products are lot numbered for quality control and customer service. The best bac in a bottle! I cycled a qt tank with this stuff in 2 days. Best bac in a bottle hands down. Product always works like a charm, never has failed me yet! 2014 till current 2019 and will alqays use this product! 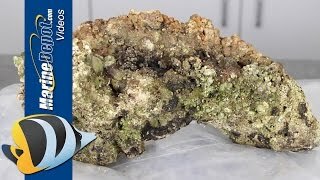 Have been using this since August 2018 and it has been nothing but amazing at seeding the beneficial bacteria in my reef tank.